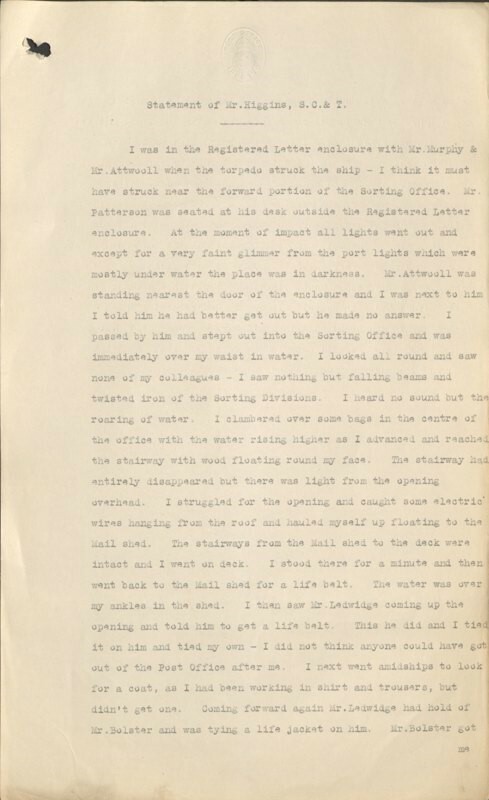 Senior Archivist Gavin tells the unfolding story of the 1918 mailboat disaster. 10 October 2018 marks the centenary of a relatively unknown sea disaster. The mailboat RMS (Royal Mail Ship) Leinster was sunk after being torpedoed by a German U-boat. 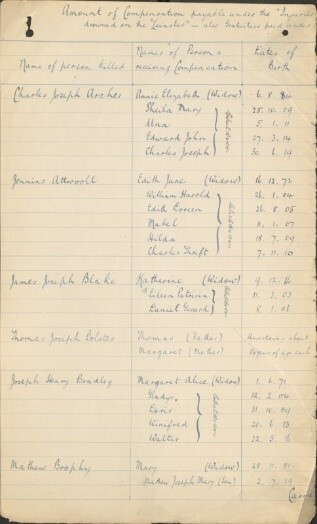 More than 500 people including 21 postal workers died, still the greatest single loss of life in the Irish Sea. Built in 1896, the ship was operated by the City of Dublin Steam Packet Company and carried the mails between Holyhead and Kingstown (now Dún Laoghaire). The ship was capable of 24 knots and displaced 2000 tons. On the morning of 10 October 1918, RMS Leinster set out for Holyhead with a crew of 77 and 180 civilians. 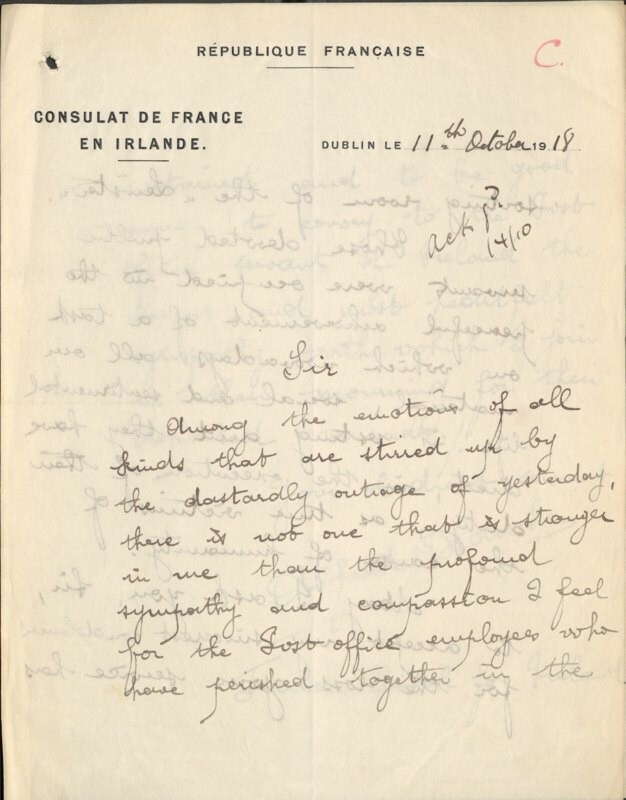 It was also transporting hundreds of military personnel (soldiers, airmen and nurses from Ireland, Britain, the USA, Canada, Australia and New Zealand), the true number of which has never been firmly established. 12 miles out to see she was torpedoed by submarine UB123. Although a first torpedo missed, a second directly hit the post office. As they cleared the ship another torpedo struck the ship. RMS Leinster turned sideways and went down head first. From being struck by the first torpedo, it was just twelve minutes to when it sank. Given the uncertainty over the number of people on board, the official death toll of 501 is likely to be an underestimate. The dead included the ship’s captain William Birch. Within a couple of days, Captain Ramm and the crew of UB123 had also been killed after striking a mine on their way back to Germany. 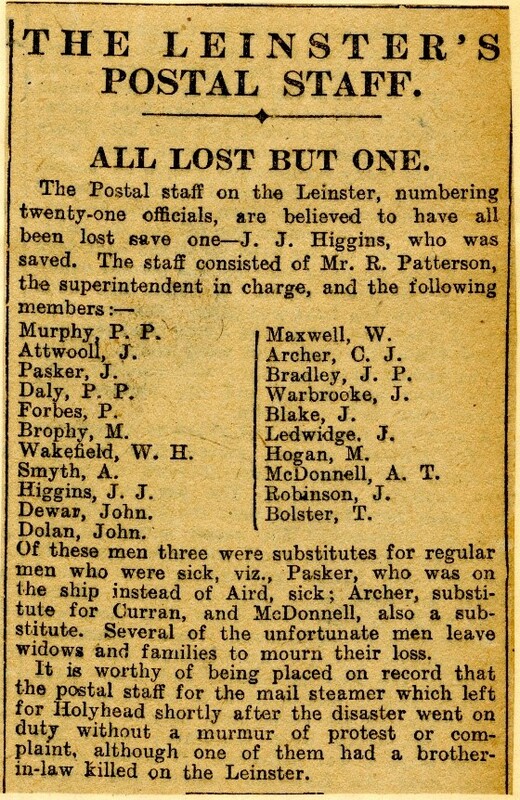 The only one of the 22 postal staff (from the Dublin Postal Establishment) on board to survive was John Higgins. 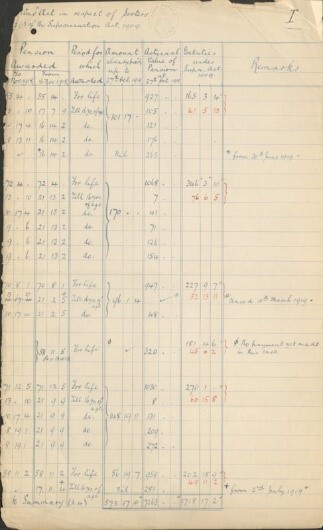 He was working in the Registered Letter enclosure with two colleagues – Murphy and Attwooll, when the Leinster was hit. Attwooll was standing nearest the door and Higgins shouted to him to get out but received no reply. Stepping past him and into the Sorting Office, Higgins immediately went up to his waist in sea water. All he could see was twisted metal and falling beams. As the water-level grew, Higgins swam through ‘a sea of white letters, floating on the water’. Finding the stairway had gone, he hauled himself up to the deck by some exposed electrical wiring. He made his way to the mail shed, found two lifebelts and tied these around himself and another colleague on the deck. Higgins later stated that he doubted anyone else could have got out of the Post Office below deck. A lifeboat was already in the water below him with some twenty people aboard and he climbed down a trailing rope and dropped into it. After two hours the occupants of the lifeboat were picked up by a destroyer. Once ashore, Higgins went first to the General Post Office in Kingstown, eventually going home at 15.45. It is reported his wife had heard the news on the radio and she and the children were praying as he walked in the door. His first words to her were “woman will you get off your knees and get me some tea I’m starving and frozen cold”. 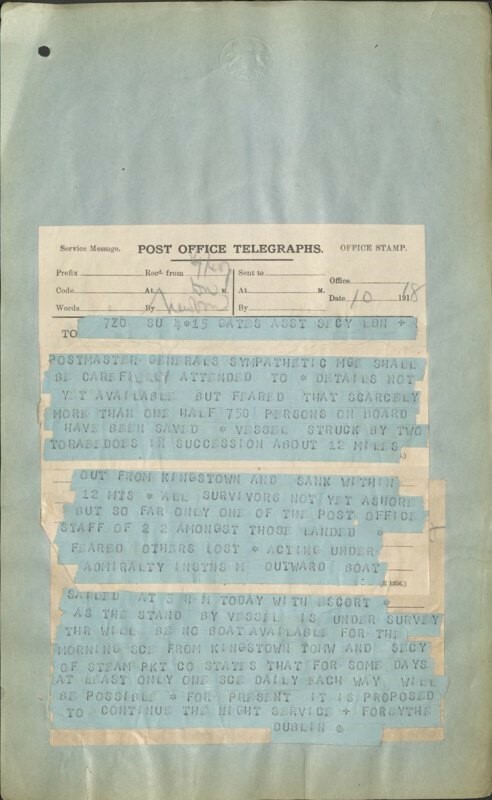 The Royal Mail Archive includes several telegrams telling the unfolding story of the sinking. By mid-October, 24 letter and two parcel bags had been retrieved. The mail, sodden and some in fragments, was dried and where possible forwarded to the destination. Four days before the attack US President Woodrow Wilson had received a message from Germany requesting a cessation of hostilities. 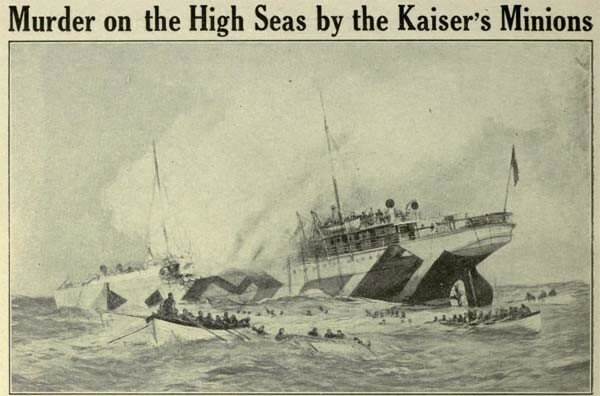 On 14 October, four days after the loss of RMS Leinster, Wilson replied saying that there could be no peace so long as Germany attacked passenger ships. On the 21 October, all U-boats were commanded to return from patrol and hostile actions against merchant’s vessels were prohibited. On the 11 November armistice was signed between the warring powers. Too late for RMS Leinster. In 1919 a claim was made against the German Government under the ‘Injuries in War (Compensation) Act’. All payments that had been made to the dependents of the post office staff were recorded for the claim. The Anchor of RMS Leinster was eventually raised and forms a fitting memorial to those lost. In 2018 a series of events in Ireland is marking the centenary of the tragedy including an official commemoration at Dún Laoghaire on Wednesday 10 October 2018.